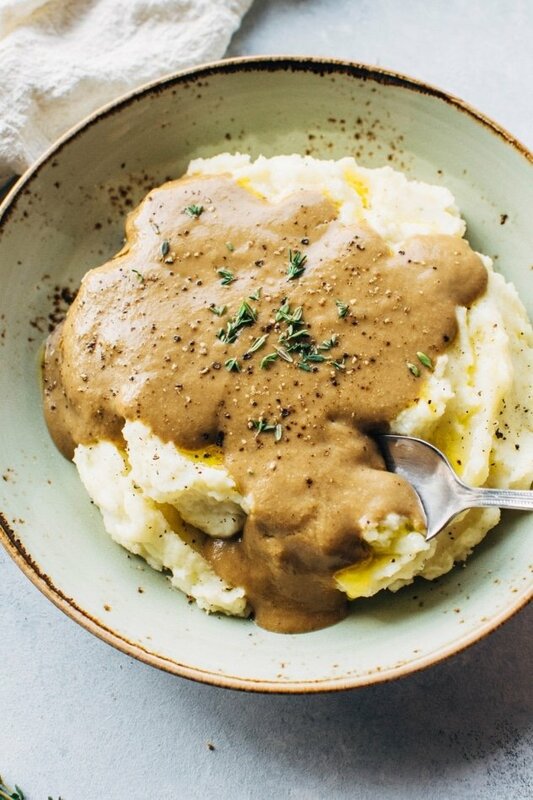 Is gravy not the best part of holiday meals? I mean, a good gravy can save just about any dish in need of some love – dry turkey, bland mashed potatoes, over baked stuffing. It’s like the little (DELICIOUS) miracle working angel of Thanksgiving and Christmas. Which is why I was so dang heartbroken when I gave up gluten, since most classic gravies are made with flour. But little did I know then that all hope was not lost. 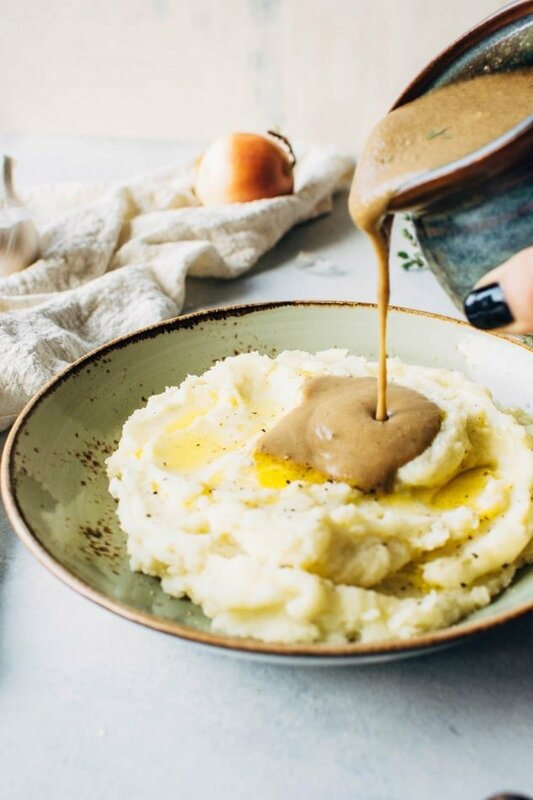 There are amazing gravy options to be had that do not involve any gluten or grains of any kind, like this easy make ahead paleo gravy! It is here to fill that gravy shaped hole in your heart. I’m sure I’m not the only one that would argue gravy to be their favorite item on the Thanksgiving (or Christmas! Or hearty mid-winter dinner!) table. Which is why I felt it was so important to get it right. And easy. Make ahead menu items can be such a game changer when it comes to planning big meals! 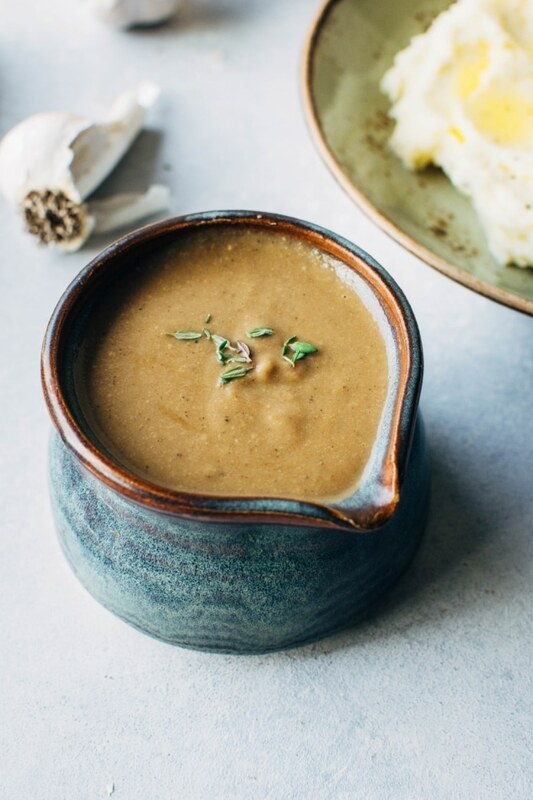 Unlike most gravies that are thickened with some type of flour (wheat or not), this gravy gets it’s body from puréeing caramelized onions, garlic, and a few cashews together into an aromatic infused broth. what type of broth should you use for the gravy? As one of the main ingredients of the gravy, you really want to start with something that tastes good. That being said, you don’t have to use a homemade stock or bone broth. I have made this gravy many times with store bought beef broth, chicken, or mushroom broth for a vegetarian version. 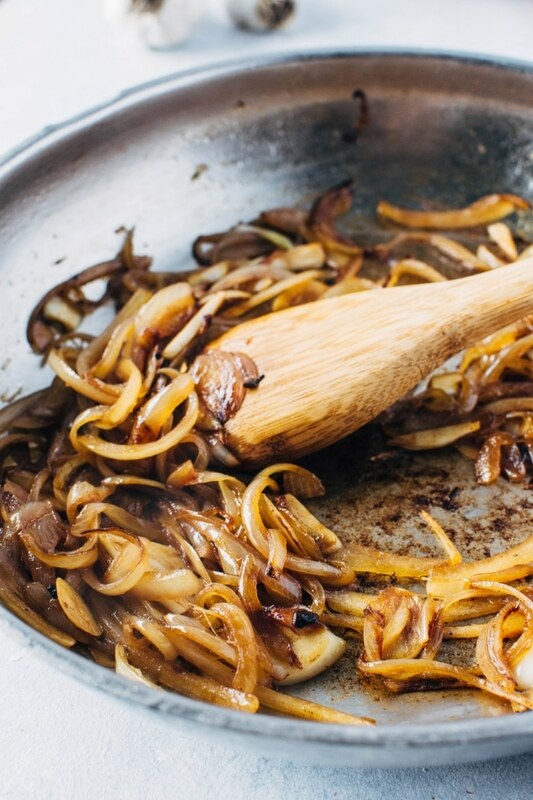 Because you’re blending in some ever-so-flavorful and umami rich caramelized onions and garlic, and on top of that infusing the broth with aromatics, the store bought option will work just fine, as long as it’s a high quality option. 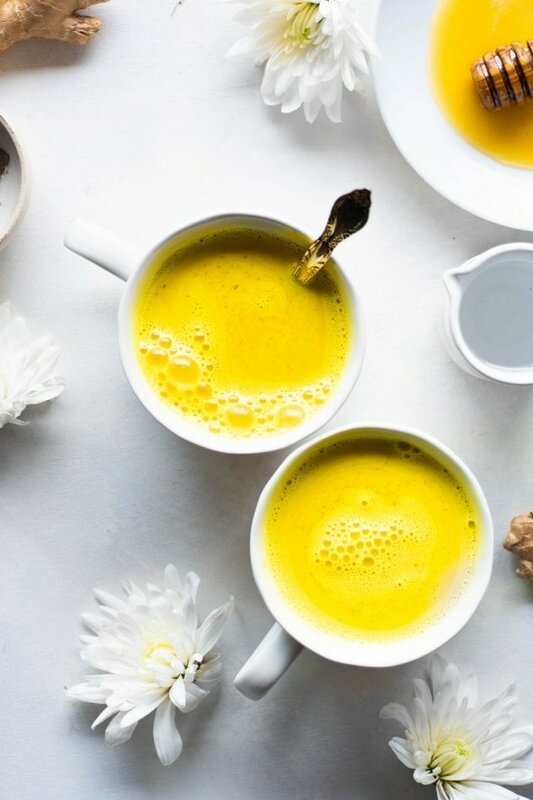 If you have some homemade stock or bone broth, definitely use it, as it will add another layer of richness and depth of flavor (AKA bringing your A game! ). Even better – if you are making this gravy the day of the feast and making a turkey (which is totally do-able, it’s not that high maintanence), de-glaze your turkey roasting pan and incorporate some of the pan drippings to REALLY take it to the next level. 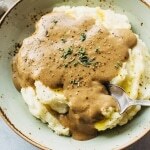 I decided to add just a few raw cashews to this recipe to give the gravy a little bit more creaminess and a smoother consistency, but if you don’t have any cashews or have a cashew/nut allergy, you could absolutely leave them out and proceed with the recipe as is minus the cashews. When caramelizing the onions – be patient, and also keep a close eye on them so that they don’t burn. If you notice the bottom of the pan getting too dark, or if things look like they’re about to start to burn, just add a small splash of whatever broth you’re using, and scrape up the brown bits from the bottom of the pan and keep cooking until onions + garlic are vvv soft and dark caramel in color. When the onions and garlic are done cooking, that’s when you add the broth, cashews, and fresh thyme sprigs. Everything simmers awhile to reduce the liquid and marry the flavors, and then you will pull out the thyme sprigs and blend. 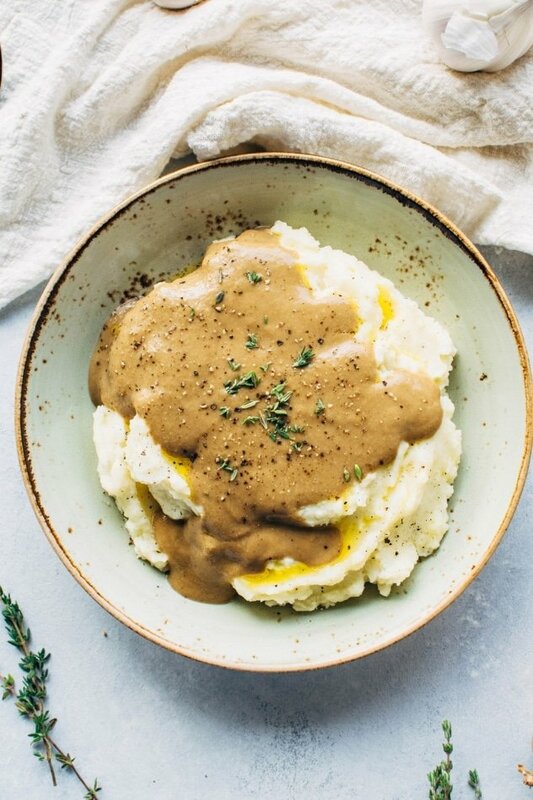 And because it is made without binders + thickeners, this easy paleo gravy can be made at least a few days ahead of time and stored in the refrigerator until you’re ready to re-heat and serve. 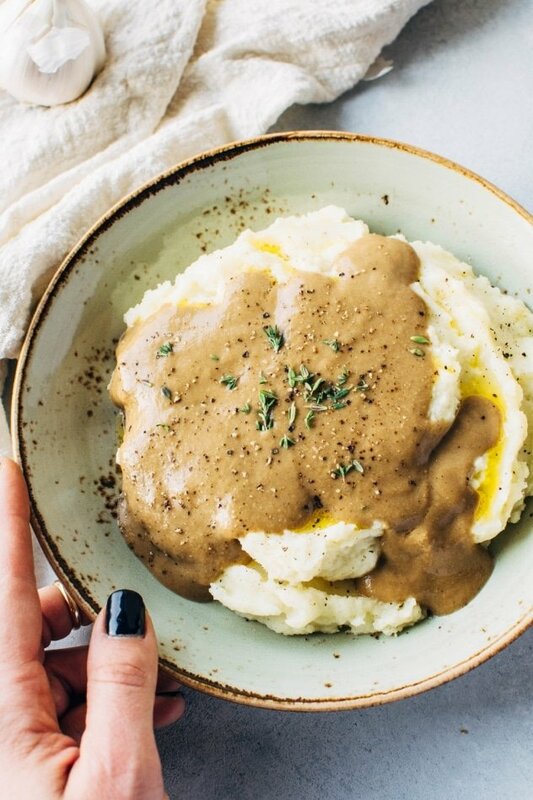 Easy make ahead paleo gravy! 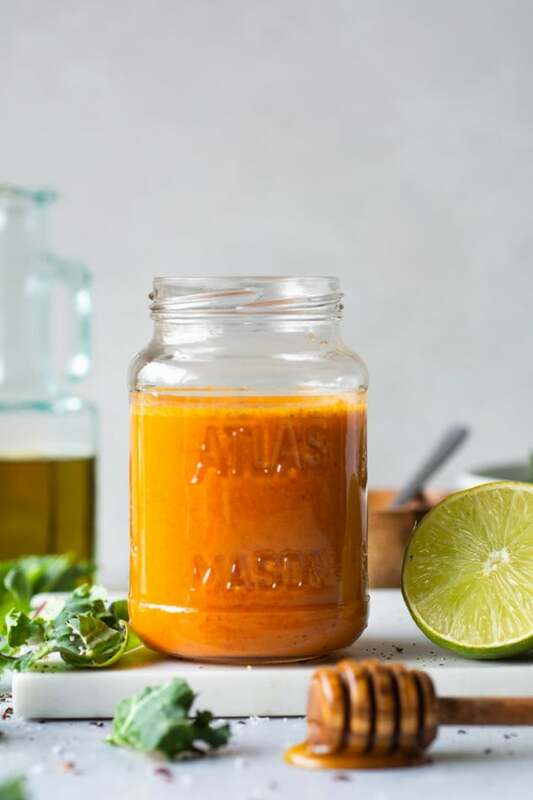 Rich and full of flavor, this gravy is made without any binders or thickeners – perfect for your paleo or vegan table! Heat a large skillet over medium to medium-high heat with fat of choice. Sauté thinly sliced onions and garlic for about 5-8 minutes, until golden brown and soft. Add a splash of water during cooking if the bottom of the pan gets too dark – like it might start to burn. If the onions burn the flavor of the gravy will be very bitter. Add thyme sprigs, cashews and broth to the pan and bring to a boil, scraping up the brown bits from the bottom of the pan. Lower to a simmer and cook for about 12-15 minutes, until liquid has reduced, onions and garlic are very tender, cashews look plump and soft, and thyme is starting to fall apart. 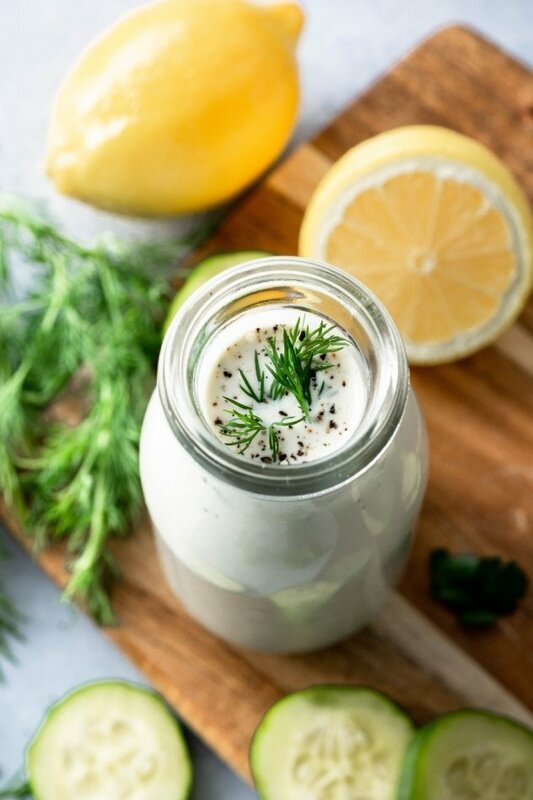 Remove thyme sprigs and blend everything else in the blender until smooth. If the gravy is too thin, return to the saute pan and simmer on low to reduce. 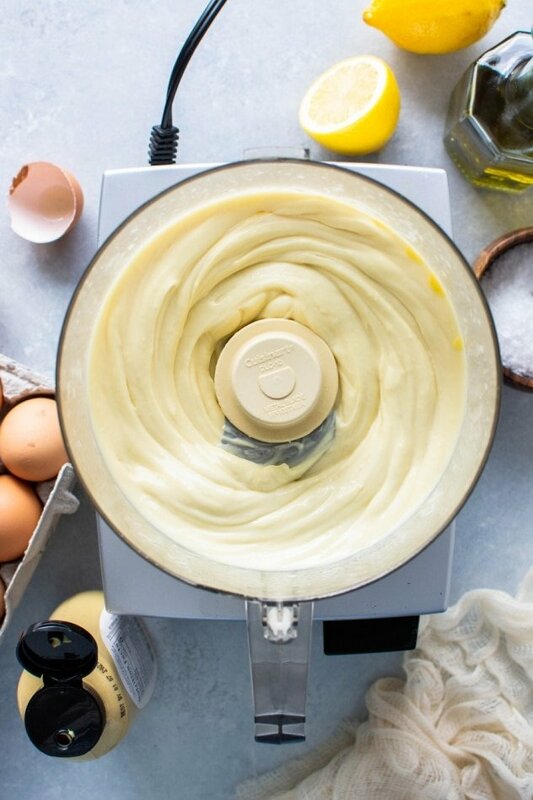 Stir frequently, until desired consistency is reached. Season to taste with salt and serve. Can be made ahead and re-heated. Thin with a little more broth if necessary when re-heating. 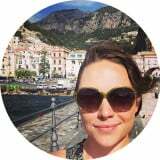 This entry was posted in dressings & sauces and tagged beef, chicken, christmas, easy, gluten free, grain free, gravy, healthy, make ahead, mushroom, paleo, quick, thanksgiving, turkey, vegan, vegetarian on November 21, 2017 by Nyssa Tanner. LOL team gravy! This unique gravy sounds incredible. Love it! This was so good with our chicken thighs and the best part is there is plenty left over to use with pork loin chops later this week. I’m so glad you loved it, Laura! I haven’t made this since thanksgiving but I think I need to now that you mention all the yummy things you’re making it with! We made this last night with country fried steak. It made the dish for me! Thanks for the great recipe!! Ohh YES! This would be amazing with country fried steak! Such a good idea – so happy you loved it!